Are you a 350z owner looking for a cheap, reliable, performance boost? Well then you need to pickup an intake plenum spacer. You can pick your perfect spacer with our guide. What are intake plenum spacers? 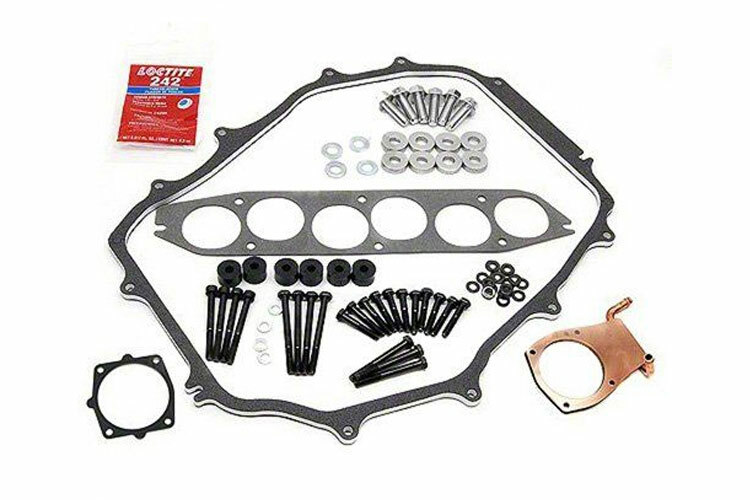 Intake plenum spacers are a cost effective power modification for standard or modified 350z (VQ35DE) engines. 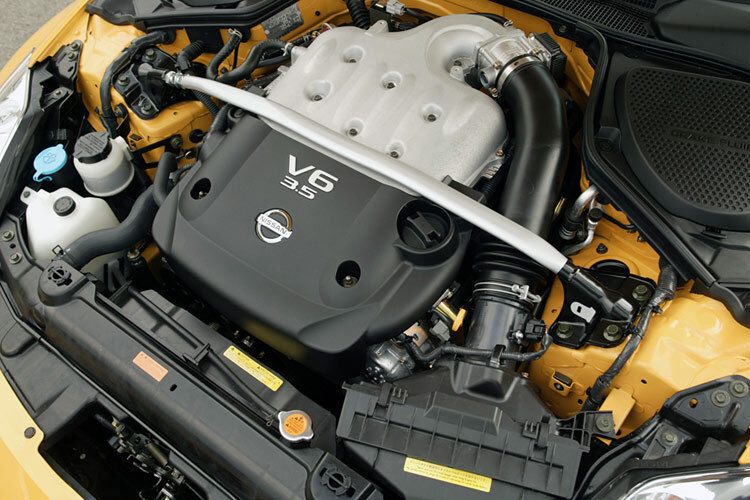 Shortly after Nissan Z33 was released the aftermarket discovered that there were inefficiencies in the design of the standard intake plenum that could be improved upon. They found that by increasing the volume of air passing into the intake plenum it could liberate increased horsepower and torque. An efficient way of taking advantage of this is by adding a spacer to the intake plenum. 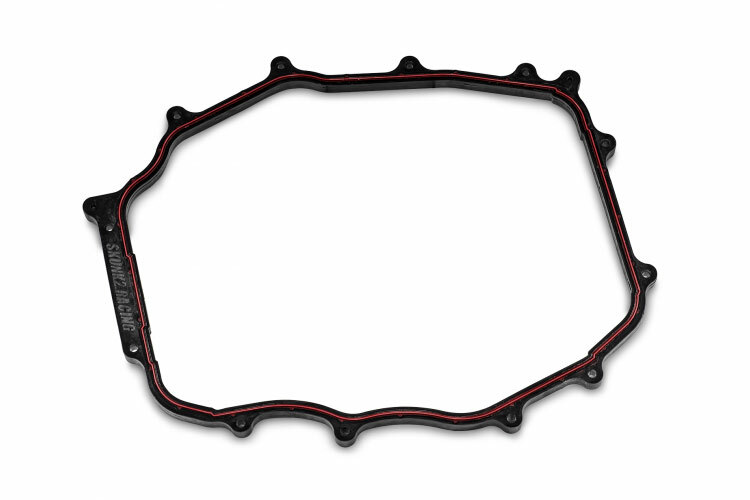 The intake plenum spacers in this guide have been dyno proven to yield up to 14 BHP. For only a couple of hundred dollars that really is great bang for your buck. If that wasn’t enough to convince you to space out your VQ, then how about improved gas mileage? Yep, they give that too.. This is a great first mod for your 350z. Want to see how to install a intake plenum spacer? Hit play on the video to watch DNALI install one on his Nissan 350z. Please note that there are only three products in this guide, we will be adding more intake plenum spacers and when they become available. If you know of a quality product that we have missed, please get in touch. To read more about any of these products simply click on the name or image. Click on the purchase link to be taken to a retailer to buy the intake spacer right now. Our comment: The Skunk2 intake plenum spacer is now on version 2 and this latest revision offers you impressive value for money. With a dyno proven 10 BHP gain, claims of improved throttle response and enhanced gas mileage the Skunk2 offering makes a very good case for itself. Our comment: The BLOX Racing intake plenum spacer is offered at the lowest price point in this guide. BLOX Racing claim improved power, torque and throttle response however they do not offer specific dyno numbers to back this up. After reading reviews online the quality appears to be hit and miss, some owners have raved about the BLOX Racing spacer while offers have complained of poor fitment especially with bolt hole placements on the spacer. If you are after a cheap bolt on performance mod and don’t mind undertaking some adjustment work then this spacer could be the one for you. Our comment: The Motordyne product is the most expensive and best performing intake plenum spacer in our line up. Motordyne justify the price tag with an impressive power increase claim of 12-14 BHP. They also stress that this spacer will clear the standard 350z bonnet/hood. 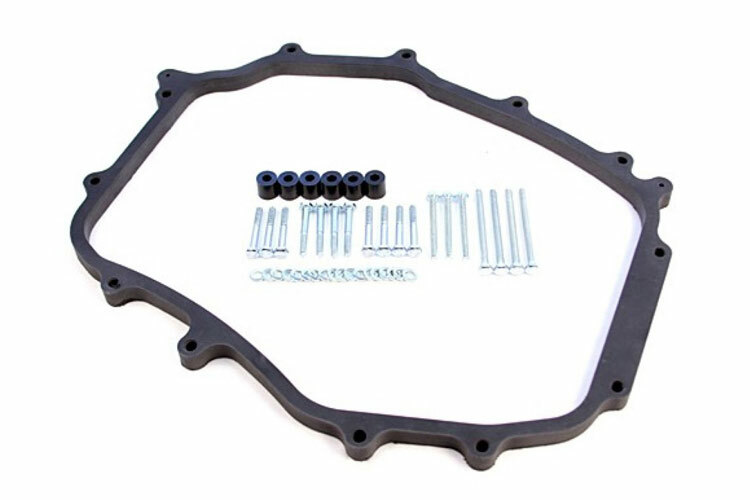 Motordyne’s intake plenum spacer is a popular product within the 350z community and it only misses out on five stars due to it’s price tag. So which spacer would we buy if it was our cash? We would choose the Skunk2 V2 intake plenmum spacer as our winner due to the hefty dyno-backed performance increase, affordable price point and the quality Skunk2 brand that underpins this product. Thank you for reading our Nissan 350z plenum spacer guide. If you enjoyed this article then please share it with the sharing buttons at the bottom of your screen. If you are looking for more bolt on power for your z33, check out our 350z cold air intake guide. Drifted would like to extend thanks for the following sources for images. « M4D July Drift Missile Day!